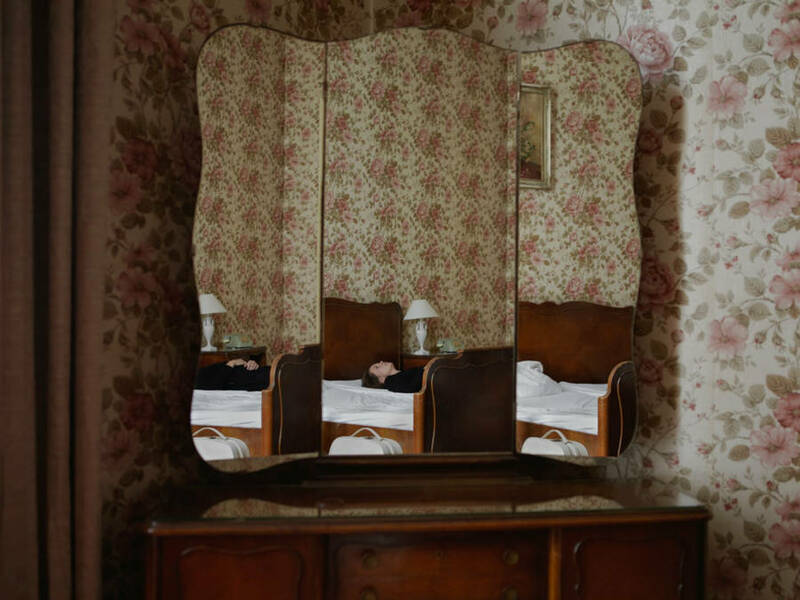 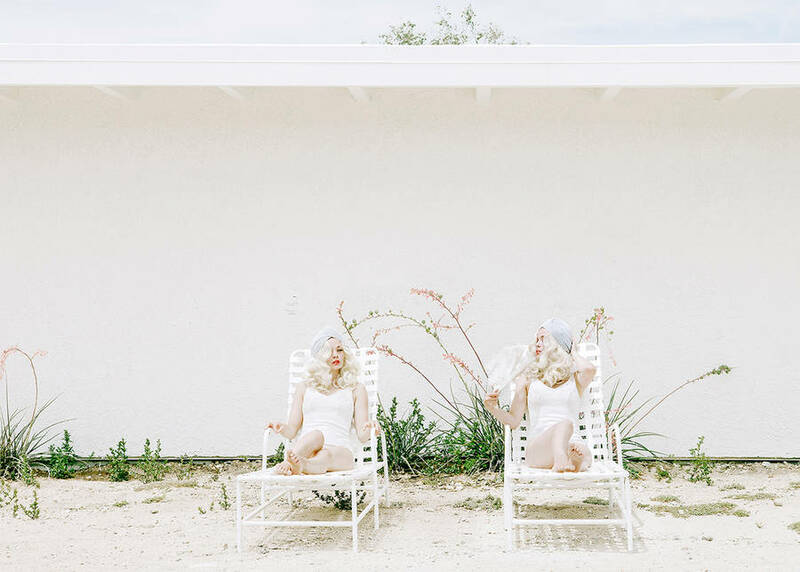 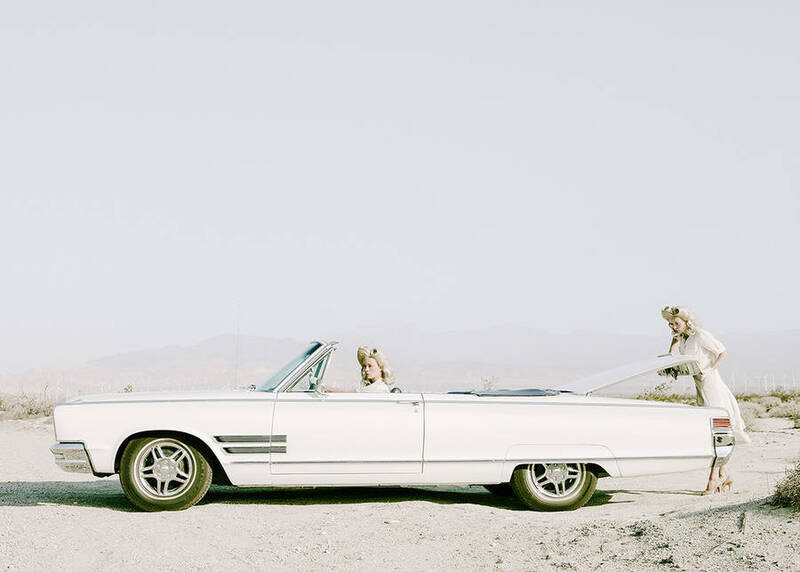 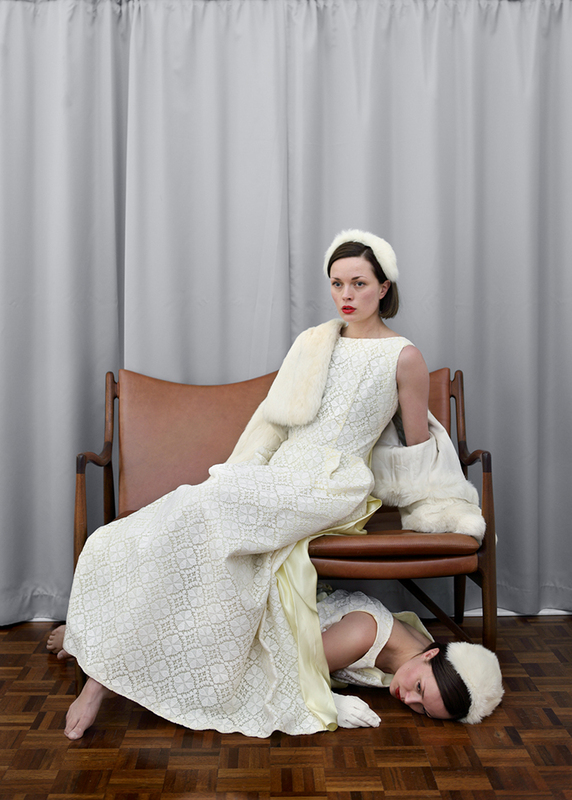 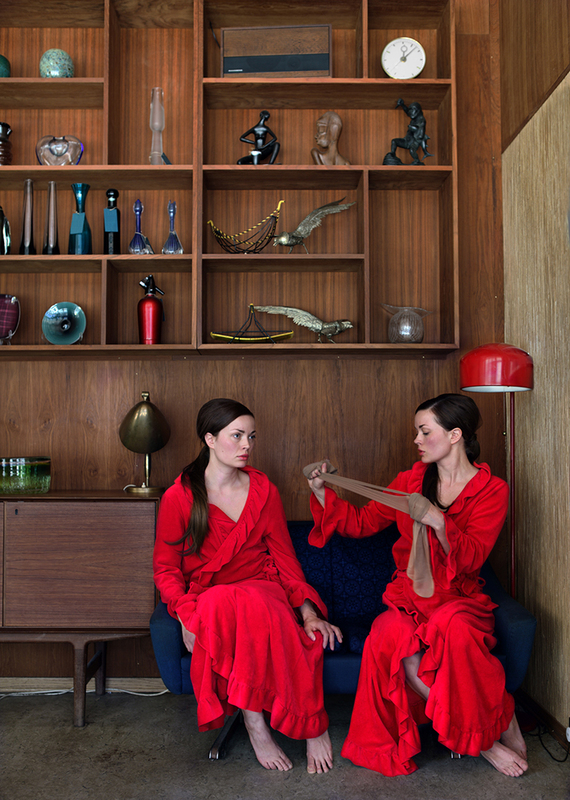 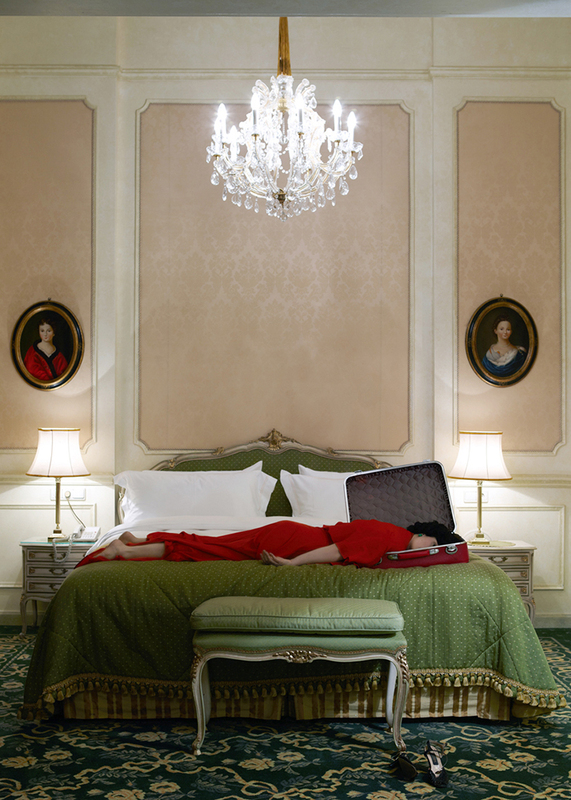 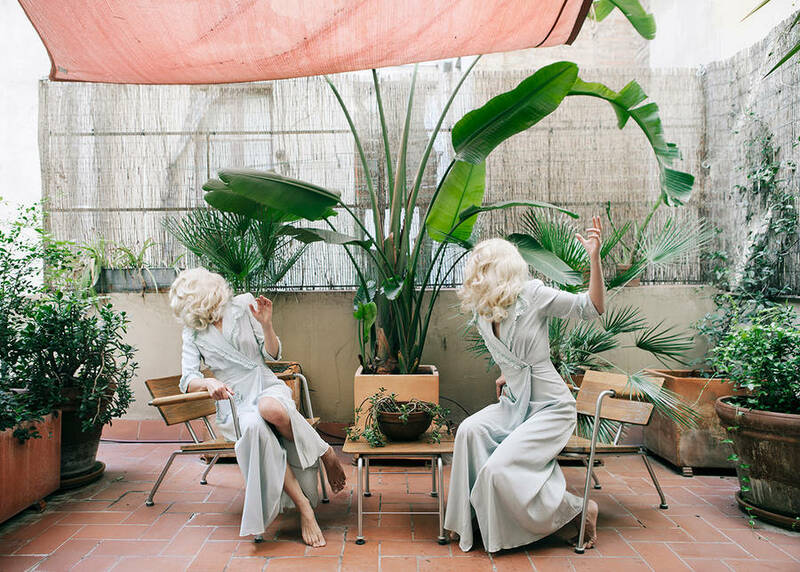 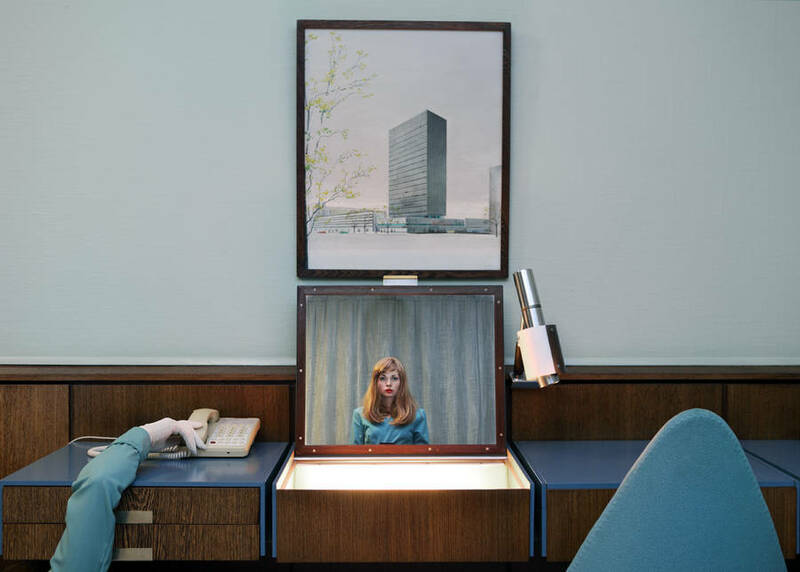 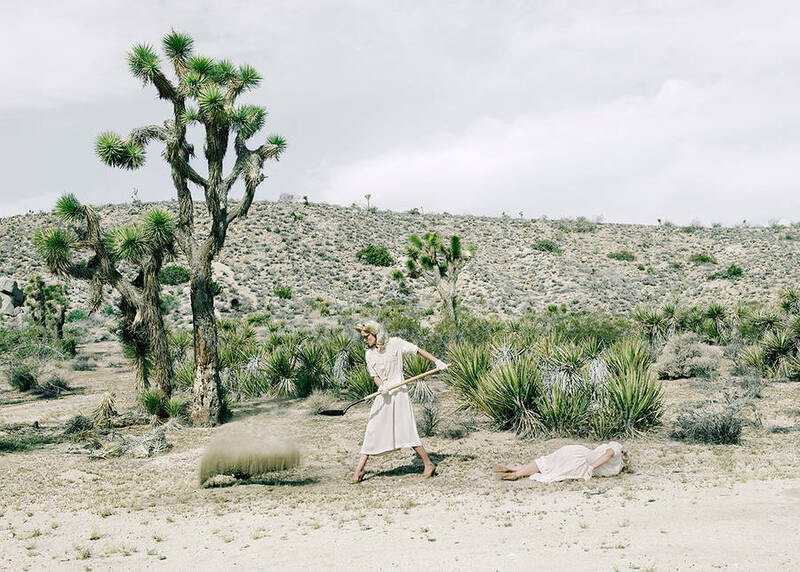 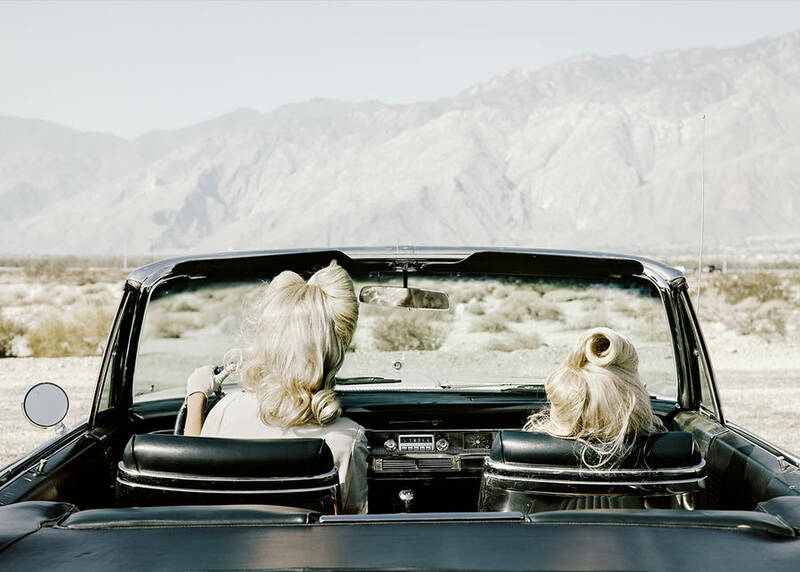 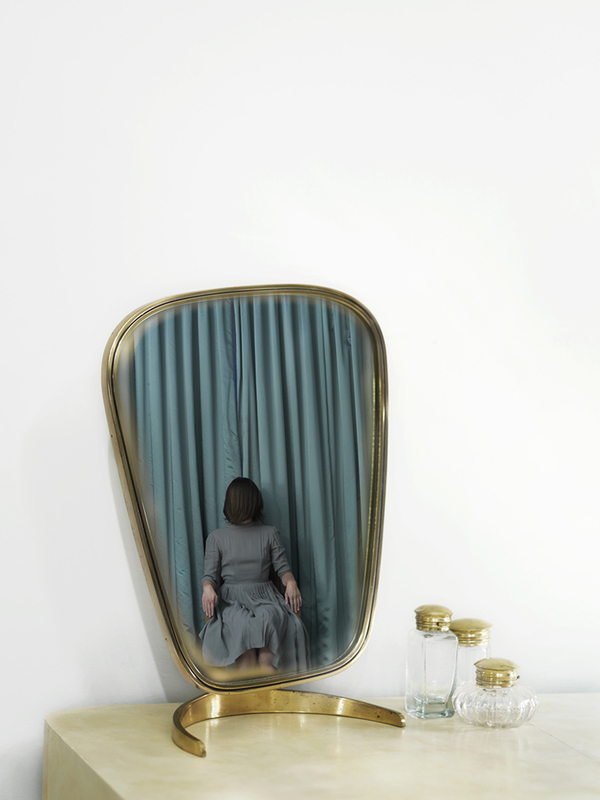 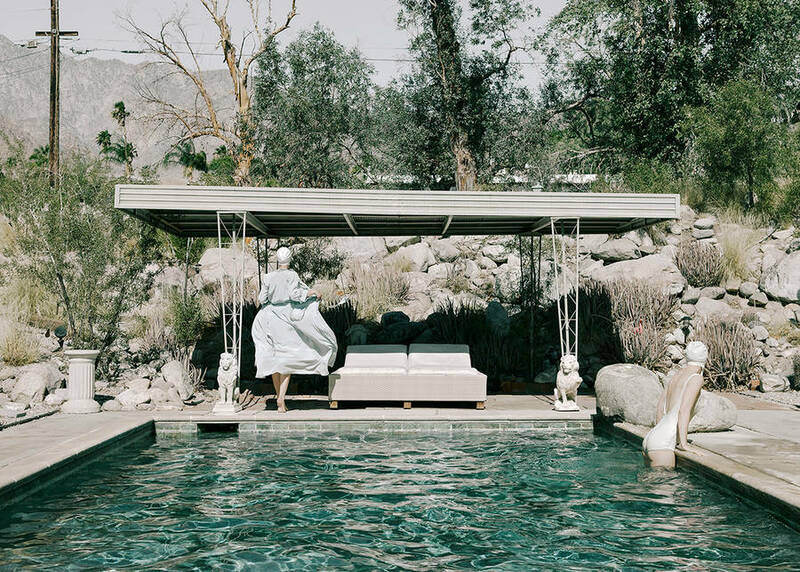 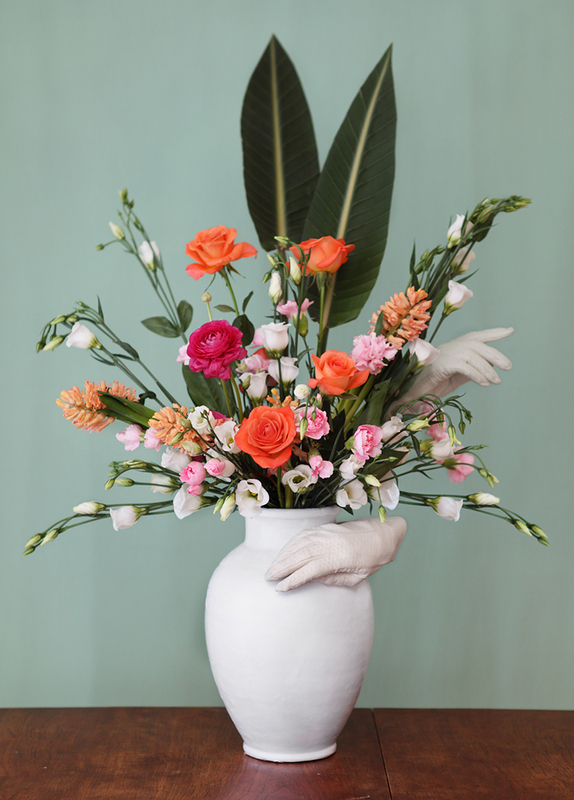 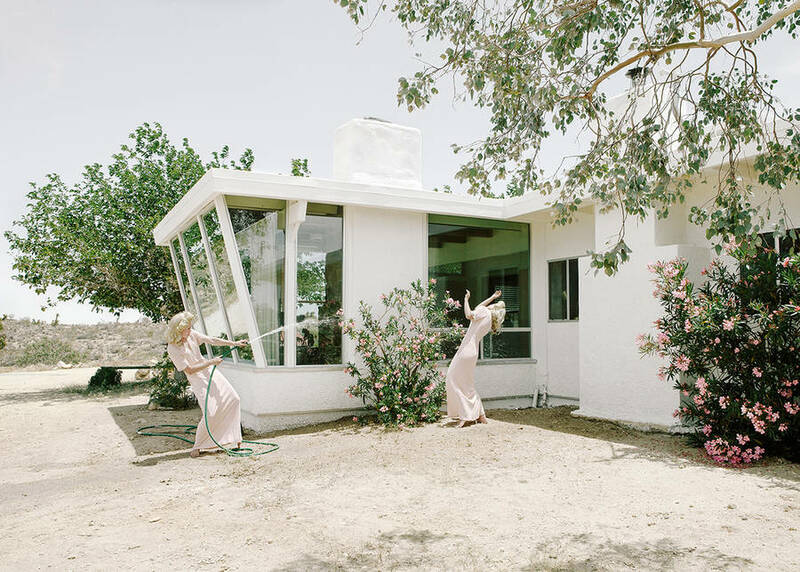 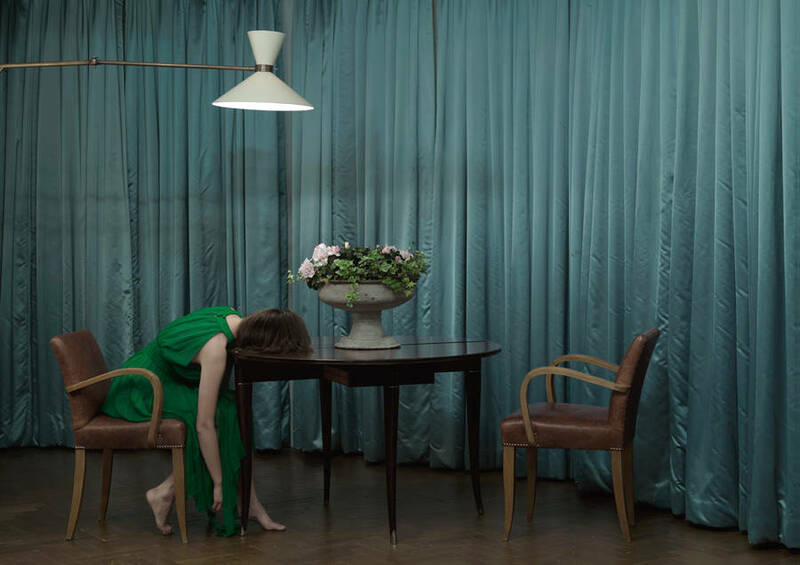 Here are some settings orchestrated by Norwegian photographer Anja Niemi. 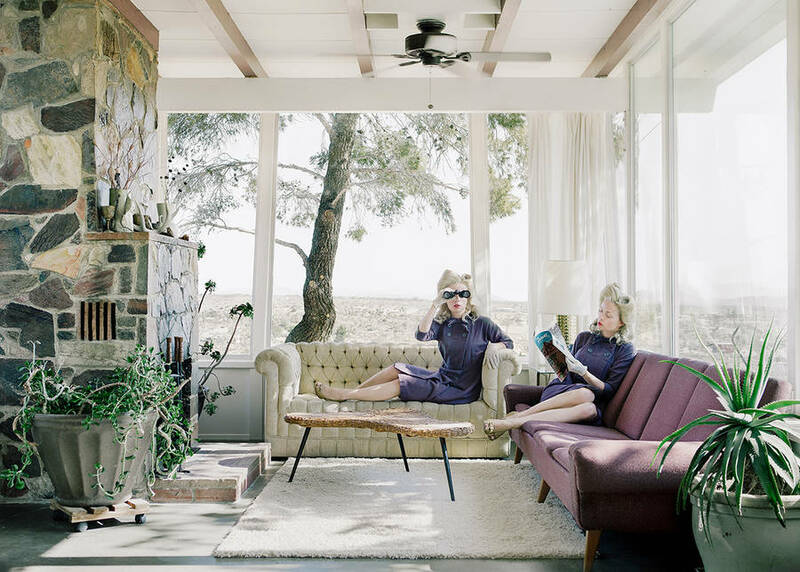 For most of all, the photographs portray expressive but fixed retro women, alone or accompanied by a double of themselves in quirky positions. 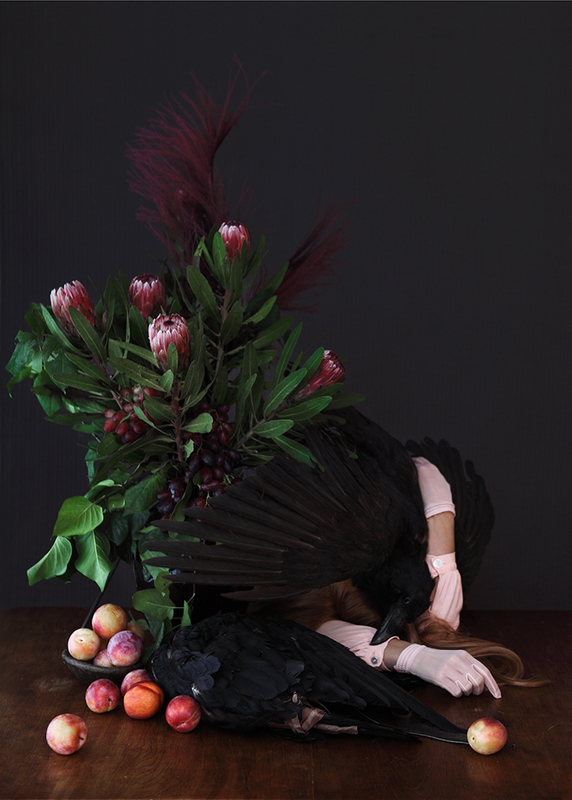 More on Little Black Gallery.”>Little Black Gallery.